Clothes are a prime concern for many people. In today’s world of important first impressions, appearance can either make a person, or break a person. For those who want only the best, however, here is a list of the top 12 most expensive clothing brands of 2013. 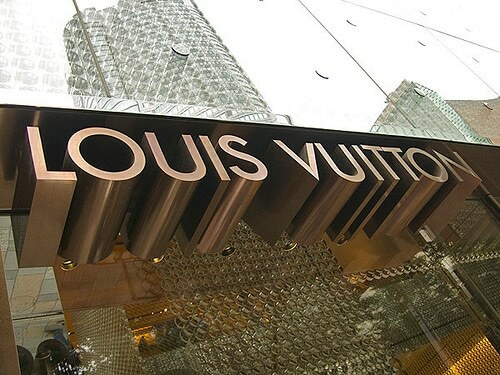 No list of luxury brands would be complete without the inclusion of Louis Vuitton. Like its competitor Gucci, Louis Vuitton has a long history in both fashion and leather work. In every collection of designer handbags you will no doubt find at least one bearing Louis Vuitton’s signature LV logo. In addition to handbags, you can find everything from shoes and sunglasses to luggage and books bearing the Louis Vuitton name. Louis Vuitton is also a major player in the clothing arena, although their clothing usually bears the name of Vuitton’s creative director and fashion designer Marc Jacobs.